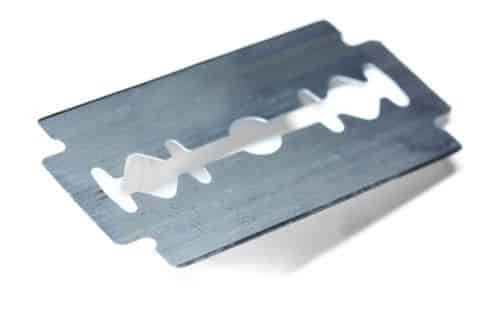 What Really Causes a Razor Bump? One of the worse parts of shaving daily for some men is the prevalence of razor bumps on their neck. There is no worse feeling in the world than having razor bumps form day after day, no matter how careful your morning shave is conducted. 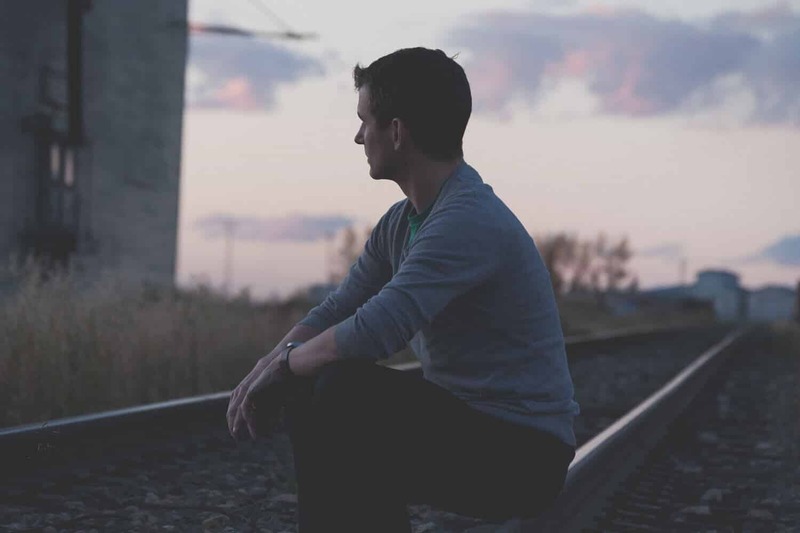 Now when it comes to getting rid of razor bumps on your neck, you do have a few options at your disposal – which I will go over in just a minute. 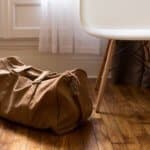 However, by and large the best way to get rid of razor bumps is careful technique and proper prevention first and foremost. 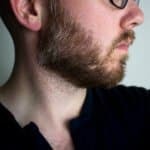 While I talk extensively in this post about how to prevent razor bumps, I wanted to share a few highlights and key takeaways that you can begin practicing immediately. Also I wanted to call out a few pitfalls to avoid that will ensure a much better shaving experience. 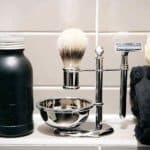 By and far the leading cause of razor bumps comes from the technique and tools you use in your shaving routine. Even if you are using the best cartridge razor on the planet, if you aren’t shaving properly, it will likely lead to razor bumps. Razor bumps occur when the hair is cut and then begins re-growing in a non-uniform manner. This regrowth of the hair will typically start to curl up and then grow directly into the surface of your skin. As the hair gets longer, the likelihood of infection and pain begins to increase and ultimately a razor bump appears. You see many of the leading cartridge razors employ what’s called a ‘lift-and-cut’ technology when the blade passes over your skin. Each one of the razor blades found on the head of a cartridge razor work in tandem with each other to achieve a close shave. Essentially one blade will lift up your hair follicle and then the secondary blade will come behind it to get a cut on the hair. This technology is incredibly effective at getting a really close shave even when going with the grain of your hair follicles. The problem though, is that many men may prefer an even closer shave by making one pass with the grain, and then a secondary pass against the grain. It’s during this secondary pass that a cartridge razor will cut the hair follicle even lower, so much so that the tip of the hair follicle is just beneath the surface of the skin. While this may seem incredibly smooth at first, when the hair follicle begins to grow back in its place, often times the tip will grow in a curved manner as opposed to straight. This curved growth of the hair follicle will drive the tip of the hair back into your skin rather than outward. As the hair grows into your skin, irritation will begin to occur along with infection in some cases. This is where a razor bump ultimately occurs. Therefore, in order drastically reduce the prevalence of razor bumps with a cartridge razor its critical to never go against the grain. 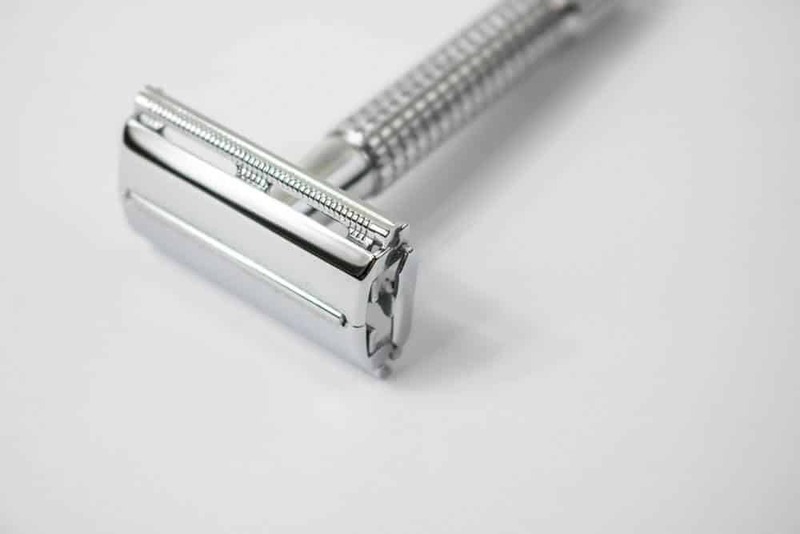 Reviews of the best cartridge razors. Ultimately this will lead to very few razor bumps. The reason for this is that a safety razor doesn’t employ a ‘lift-and-cut’ technology. When going against the grain, it is considered safe and relatively low-risk in causing any razor bumps post-shave. However, the time invested when using a safety razor is greatly significant compared to a cartridge razor. 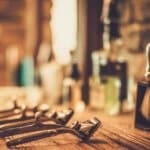 Reviews of the best safety razors. 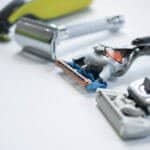 Whether you are using a foil or rotary electric shaver head, generally speaking electric shavers can be a bit cumbersome when it comes to the prevalence of razor bumps. You see rotary shaving heads act very much like a weed wacker and don’t get a completely clean cut on the shaft of the hair follicle. Foil razors tend to work just a bit better since it cuts in an oscillating manner. Regardless of the head type, the cut on the hair follicle shaft is typically uneven and can lead to facial hair growth that will be non-uniform. Now on the flip side to this, electric shavers typically won’t get nearly as close as a cartridge or double edge safety razor. Therefore, its very much a ‘results may vary’ scenario when it comes to developing razor bumps. This of course makes sense as some men absolutely love their electric shaver while others completely loathe them. 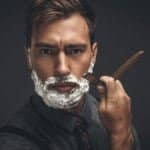 To help ensure a smoother shave, or if you are experiencing razor bumps with an electric shaver, try incorporating either a lectric shave (which helps to keep your hairs on edge), or using a quality shaving cream if your electric shaver is capable of shaving ‘wet’. When I first was learning how to shave I got tips from my dad regarding the proper shave technique. 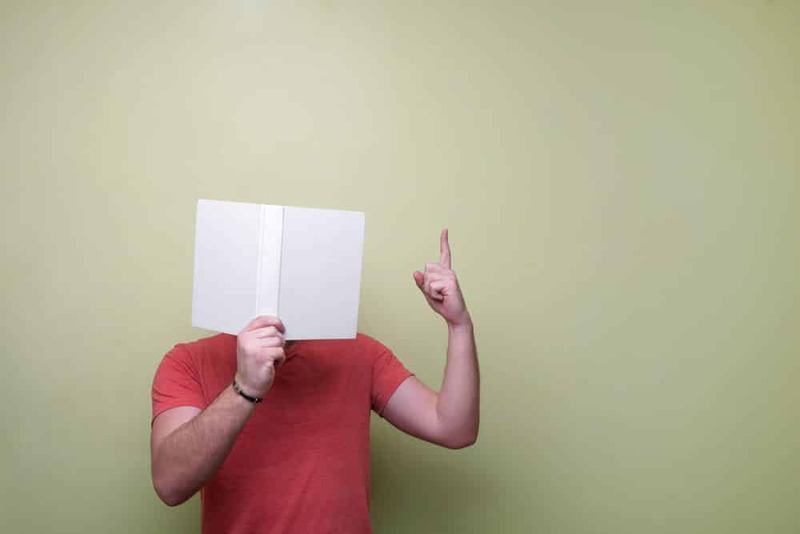 It wasn’t a terribly long or lengthy tutorial if I recall, and ultimately set me on my way to forming some bad habits as I copied what he told me to do. Even when watching the technique demonstrated in some YouTube videos on how to shave your neck area, tutorials can be all over the board. Some men may go upwards, other downwards, and even some men are going completely across the neck area. You see no one man’s beard growth pattern is likely the same as another. It’s this very reason why you should never ever copy the technique of your favorite YouTuber or anyone else as guidance on how to exactly shave your beard completely off. As outlined above, especially in the cartridge razor dangers section, one swipe against the grain will likely lead to razor bumps. That’s why before you shave, it’s absolutely critical that you take just a brief minute to study the growth patterns of your hair. For some men their neck hair grows in an upward direction, for others it may be in a downward direction. Therefore, you want to take note and then make the appropriate passes with the blade of your choice. 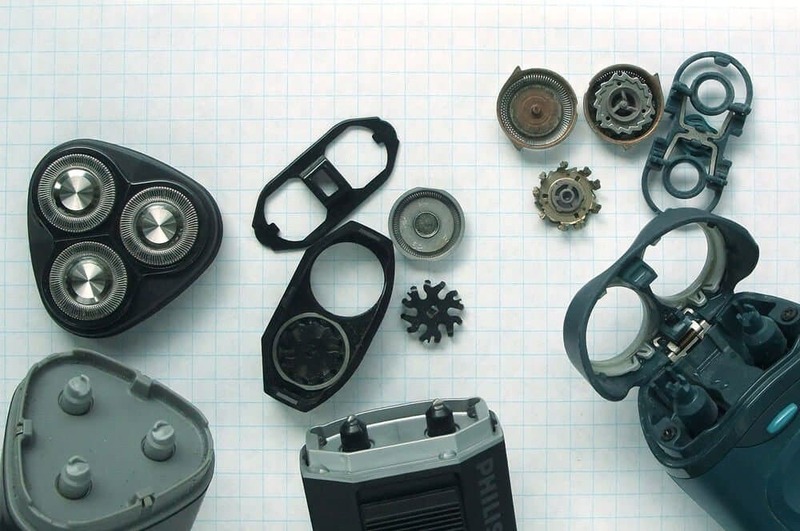 While it goes without saying, you will want to make sure that you change your blades regularly. When shaving with a dull blade, you increase your chances of not getting a clean cut on the follicle. Without a clean cut, your hair may grow in a curved direction that will likely lead to a razor bump. If you own a double edge safety razor, you already know just how incredibly cheap they are over the long term. Therefore it shouldn’t be a problem to replace your blade once every week. 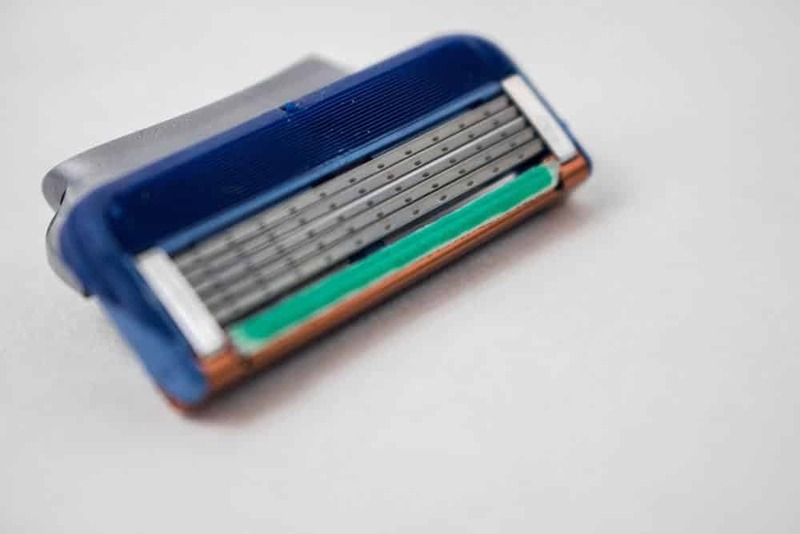 When it comes to cartridge razors, the lifespan of the blade will vary from one manufacturer to another. Therefore, be sure to check the manufactures recommended instructions. Lastly, if you don’t want to ever worry about keeping track on when to swap out your cartridge blade, then a subscription box like Dollar Shave Club may be worth looking into. While we went over some of the key causes of a razor bump, we want to switch gears and just talk a bit on how to get some of these nasty bumps removed. Now being that you have a hair follicle that is trapped just beneath the surface of your skin, one of the most effective methods is to run some hot water over a towel and then press it directly on to your neck area. After a few minutes of application, the warm water that was trapped within the towel should help to open up your pores that will allow the hair follicle to ultimately be freed to help eliminate the uncomfortable razor bump from your neck. If you are looking for an all-natural method that relies on essential oils, tea tree is a natural antiseptic. This key antiseptic property will help to completely flush out any bacteria trapped within the pore to help reduce the chance of an infection. Just remember, essential oils are incredibly abrasive. Therefore, its recommend to cut them down with a carrier oil so you don’t ‘burn’ your skin with direct exposure. Now with witch hazel it’s a bit tricky. Naturally witch hazel is an astringent. Unlike the hot towel method that works to open your pores, witch hazel does the exact opposite and will close up your pores. On the flip side to this, witch hazel is a natural antiseptic and anti-inflammatory. Therefore, it will help to reduce the swelling from a razor bump while also keeping the pore clean from any infection. Whether you have an aloe vera branch that you can use or have a bottle left over from your summer adventures – this plant is terrific at providing both a soothing and cooling relief when applied to your skin. Beyond the instant physical relief, aloe vera will help to reduce any irritation (itchiness) along with helping to reduce the redness in your neck area. 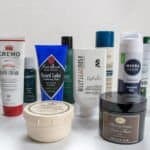 While we are in love with aftershave balms given their incredibly soothing properties that also keep your skin well-nourished and moisturized, there are hybrid aftershave products that work to help remedy razor bumps. One of the more popular products is this one by Bump Patrol. As described above, there are some great methods to helping reduce razor bumps. However, all of these methods will never be permanent. 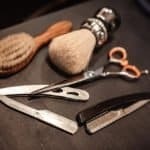 Therefore, the best way to prevent any razor bumps on your neck area is always going to be a proper shave routine with a quality sharp razor blade. Investing the right set of products will make huge differences in the prevalence of razor bumps on your neck.